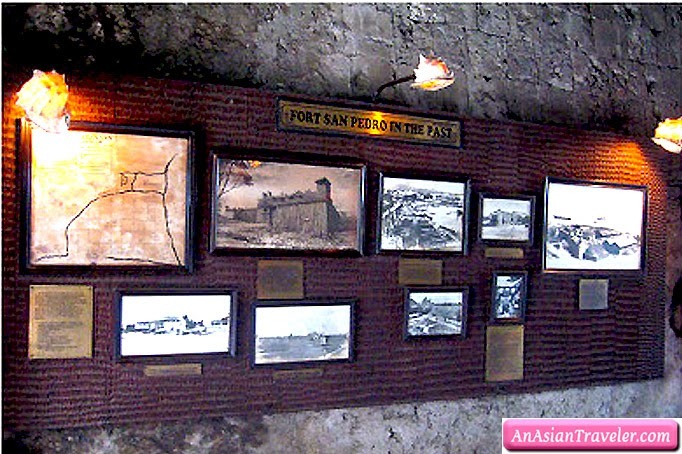 Fort San Pedro stands at the very heart of Cebu City. 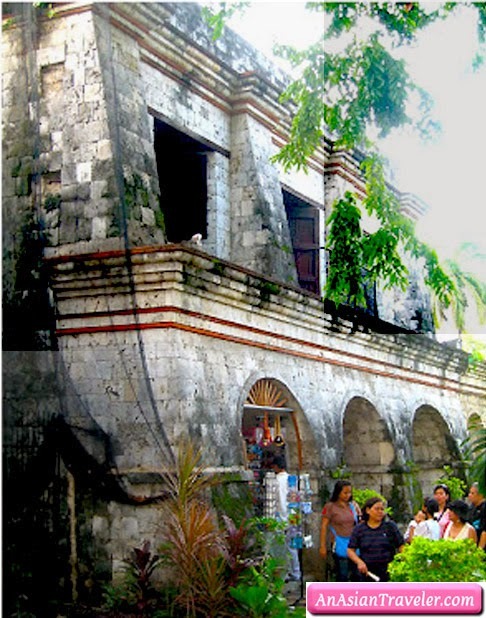 If you're interested a little more facts about Cebu history, this historical sight can be a good place to begin your visit. As described in an official report of 1739, Fort San Pedro is triangular in shape and made of stone and mortar. 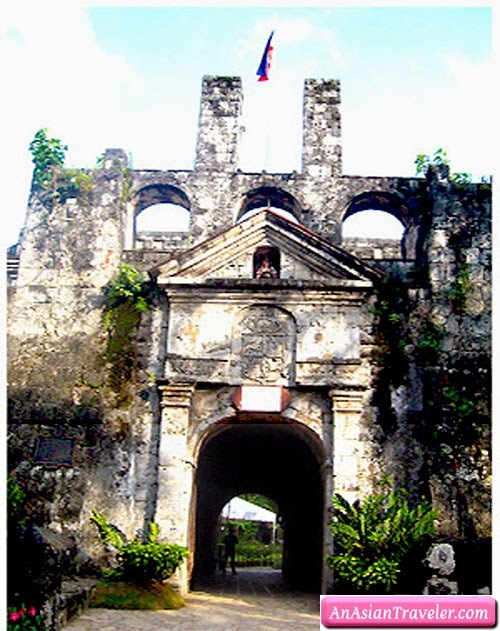 The three bastions are La Concepcion, San Ignacio de Loyola, and San Miguel-Powder Magazine. 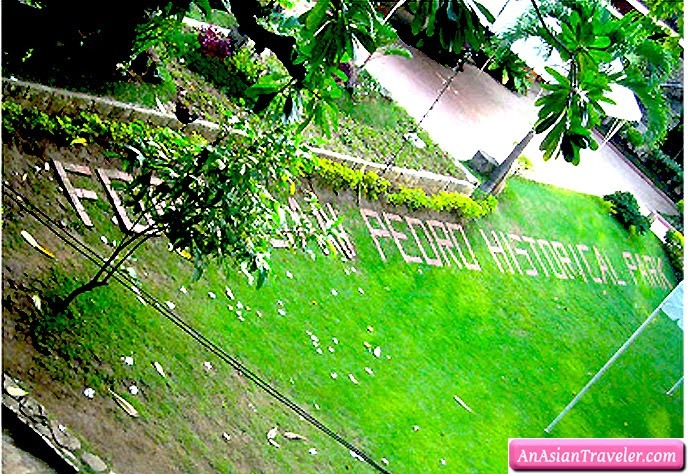 Fort San Pedro is the smallest and oldest fort in the country. 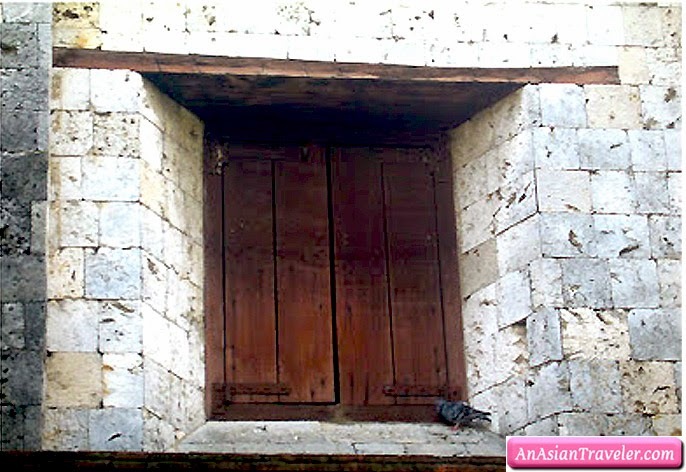 This served as the nucleus of the first Spanish settlement in the Philippines. It has a total inside area of 2,025 sq. meters. 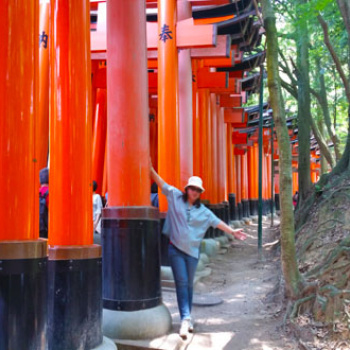 The walls are 20 feet high, 8 feet thick and towers are 30 feet high from the ground level. After the battle of Manila Bay it became an American Warwick Barracks during the American Regime which was later converted into classrooms where the Cebuanos received formal education. 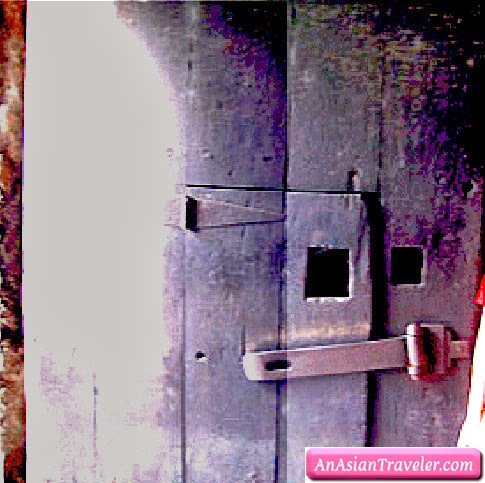 During World War II, it served as fortification for Japanese soldier, when the battle for liberation was fought, the fort served as an army camp. 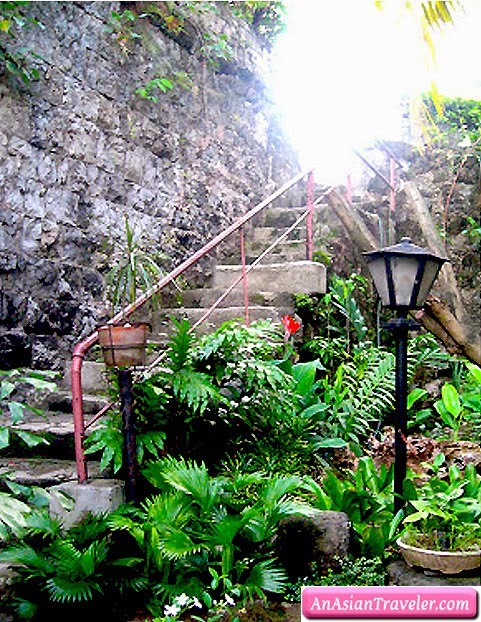 After 1950, Cebu Garden Club took over and fixed the inner court into a miniature garden. For a couple of years it also housed the Cebu City Zoo. In 1978 to August 15, 1993, it housed the offices of the Department of Tourism and the Philippine Tourism Authority. At present, it is under the care and administration of the National Museum. These days the fort is made into a museum. Inside, the fort houses the legacies of the Spanish Government with well preserved Spanish artifacts such as: documents written in Spanish, Paintings, sculptures, cannons, chapel, prison dungeons, living rooms, bedrooms, school, roomsoasis garden. A large statue of Legazpi and Antonio Pigafetta is erected outside the fort. The museum also contains old coins dating back to the time of the Spanish colonization of the Philippines.